The iPhone 6 Plus was introduced in September 2014, boasting a large display, upgraded cameras, and NFC support. The 6 Plus was the first iPhone model to utilize a 5.5-inch screen, allowing Apple to enter the so-called “phablet” market, which had long been dominated by competitor Samsung with its Galaxy Note series. In addition to the 6 Plus’s redesigned exterior and display size, the phone and the iPhone 6 also introduced Apple Pay, the company’s signature mobile payments system. The 6 series’s improved rear-facing camera allowed the ability to shoot footage at 1080p at 30 and 60 frames per second. However, the greatest difference camera-wise between the 6 and the 6 Plus is the presence of optical image stabilization in the latter. We know how valuable and essential is your iPhone 6 Plus, that’s why we offer you the fastest, most affordable and highest quality repair. We can replace almost any part of your iPhone 6 Plus with an equivalent highest quality parts at a verty competitive price and in about 20 minutes! We have expertise in iPhone repairs, including water damage and motherboard repairs. We can repair your iPhone 6s Plus in almost every case, regardless the problem. Even if you have been told your iPhone 6 Plus is not feasible to repair, bring it to iTechRepair, in most cases we can fix it! iTechRepair to the rescue! We specialize in iPhone 6 Plus repairs and iPhone 6 Plus screen replacements. We’ll solve the problem, whatever you need – whether it’s a cracked screen or a busted headphone jack. Contact us or book online and get your iPhone 6 Plus screen replacement started now! So, you’ve cracked or otherwise damaged your beloved iPhone 6 Plus and now are in need of top quality and reliable iPhone repair service. Look no further than iTechRepair to bring your iPhone 6 Plus back to life! 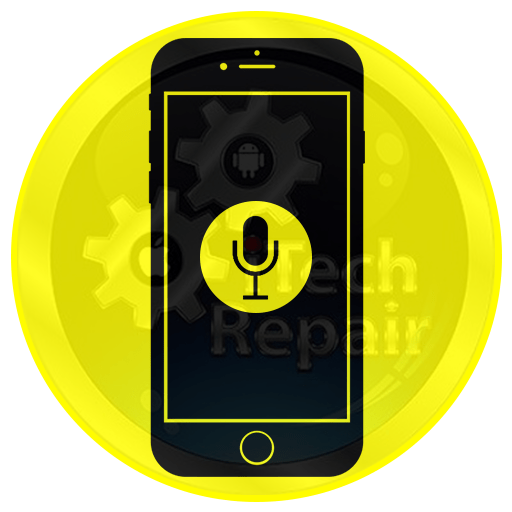 iTechRepair, an Adelaide leading iPhone Repair centre, has a team of the most experienced iPhone repair specialists who can handle all problem from big to small. 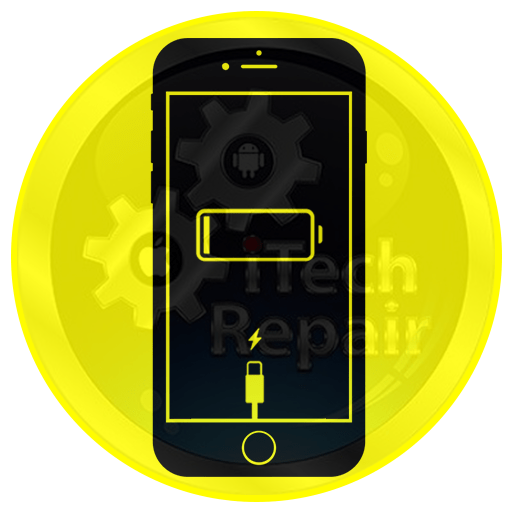 Whether you are in need for iPhone 6 Plus Screen repairs, battery replacement or any other repair service, our iPhone repair specialists offer you an affordable and reliable solution that does not compromise the quality of your iPhone device. .
iTechRepair is a leading one-stop shop where you can repair your iPhones with Genuine Parts at the most favourable prices. 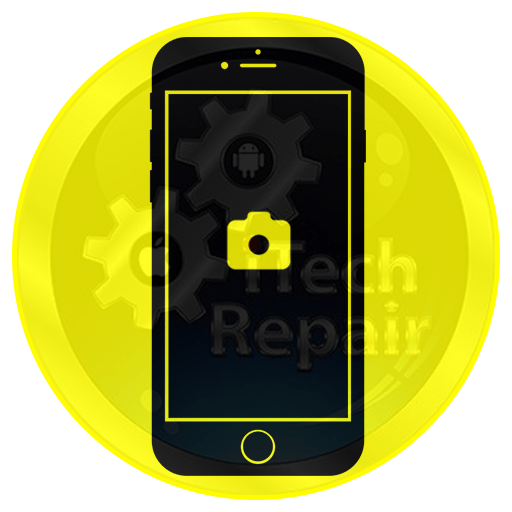 We strive to provide the best possible solutions for all sorts of iPhone 6 Plus repair including iPhone 6 Plus screen repair. We guarantee no other shop can offer you these prices for iPhone repairs in Australia. We also cover 3 to 12-months warranty (depend on the quality been used) for our most of iPhone 6 Plus repair services for optimal customer satisfaction. 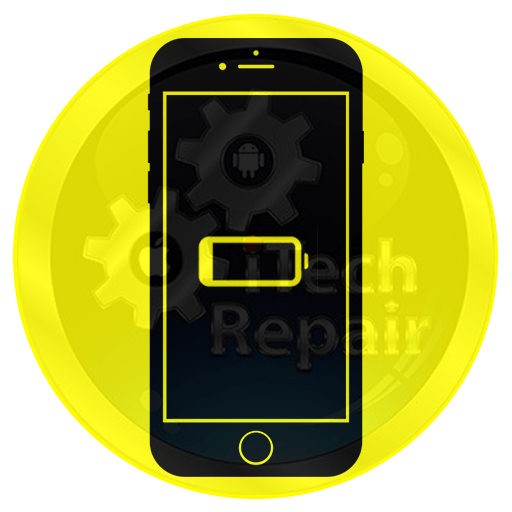 Furthermore, at iTechRepair Smartphones, we follow “No Fix, No Fee” policy which empowers us not to charge any single cent if we can’t fix your iPhone 6 Plus issues. Whilst we don’t leave you disappointed because our repair team goes the extra mile to find out the products and parts needed to fix your iPhone. If you are unable to find your required iPhone 6 Plus repair on the above list, no worries! Give a call on 1300427981 to get professional assistance or a free quote for your iPhone 6 Plus fault repair. 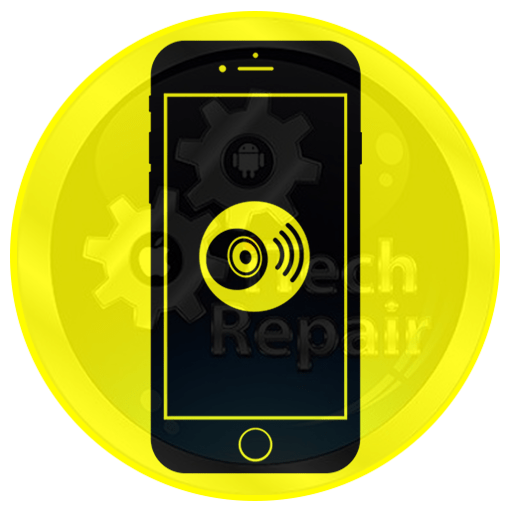 Why Is iTechRepair Smartphones the Best Place for iPhone 6 Plus Repair? Thinking of what makes us the first-choice for iPhone 6 Plus repair in the Adelaide? Below are some of the prominent benefits that you can enjoy by getting our repairing services. Free diagnostic service to identify the problem on your iPhone 6 Plus. 3 to 12 Months warranty for most of our iPhone 6 Plus repairs (T/C Apply). Cheap iPhone 6 Plus repair prices you can’t find anywhere else. No matter where are you lived in the Australia, we can serve you the best. 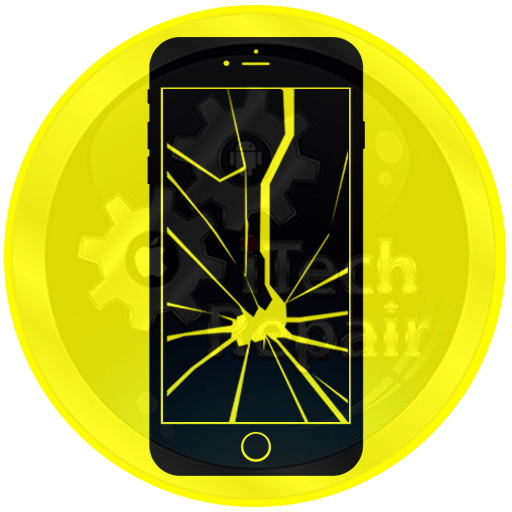 Just browse our website, calculate your total repair cost, and book your iPhone 6 Plus Repair service now and either drop in or ship to us and we will take care of the rest ($20 Shipment cost apply).